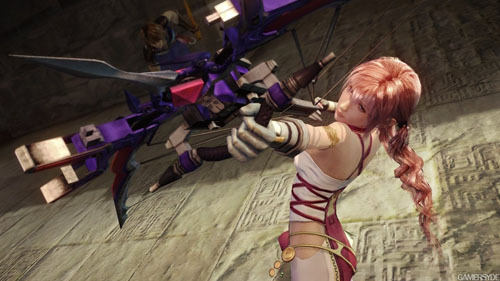 Square Enix had released a new trailer 2 for Final Fantasy XIII-2, showcasing this Final Fantasy XIII sequel set to be available on December 2011 in Japan, so it will be arrive Malaysia in January 2012 for PS3 and Xbox 360. After I watch this trailer, I think that their battle system which has evolved and are cool, but maybe not much to use magic and not sure they get summon or not? Serah got her cute pet, Moogle. Moogle can turn into Serah's weapon like bow that can transform into a sword. And a main character, Noal uses two swords that are able to combine to form a spear in battle. 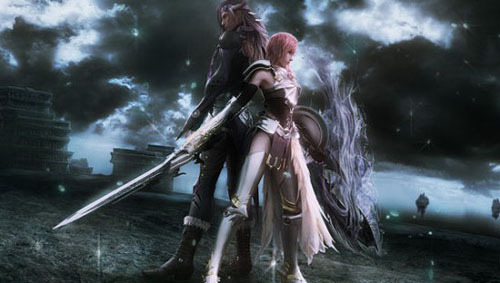 Wait for Final Fantasy XIII-2 in January 2012!